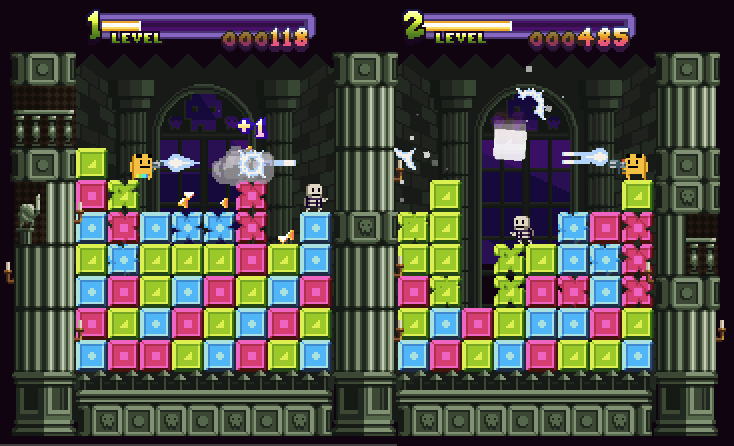 It’s been 5 months since the announcement of Super Puzzle Platformer Deluxe, so here’s some new screenshots and stuff. Awesome! Is the multiplayer going to be local only or online? Is this being developed in Flash like the original SPP I believe was? when it´s going to be launched??? Whoa, Man! 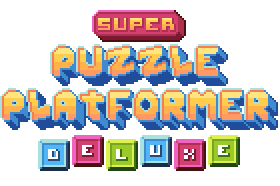 I just remembered of the Super Puzzle Platformer and couldn’t stop for a couple of hours. Went to look for origins on a “pause” and Whoa, Sequel! I put your site in AlertBox addon.